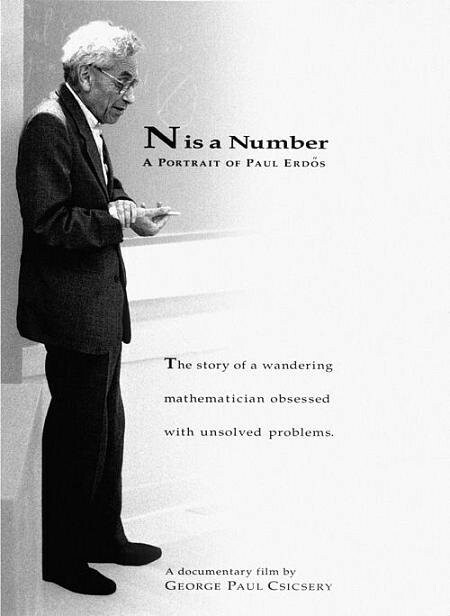 A man with no home and no job, Paul Erdos was the most prolific mathematician who ever lived. A wandering genius, Erdos was engaged in a cosmic struggle to uncover truths hidden by a stubborn adversary God in a metaphysical duel he confronted with the same wry humor he applied to politics, death, and relationships. 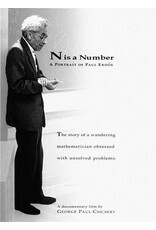 This one-hour documentary, filmed over a four-year period, follows Erdos through four countries, presenting his mathematical quest and the tragic historical events that molded his life.